Yarmouth, incorporated in 1639, is located in the mid-Cape area, about 65 miles southwest of Provincetown and 23 miles east of the Cape Cod Canal. It is one of those Cape towns that extend from Cape Cod Bay on the north across the peninsula south to Nantucket Sound. The most striking physical features of the town are the result of glaciations; the low round hills on the north side of town were created by the leading edge of the glacier as it pushed the land before it. The flat sandy terrain of the southern part of town is the apron of material that was washed out from the glacial ice. Yarmouth is a member of the Dennis-Yarmouth Regional School District and has five public schools located in the town. There are three libraries within the town. 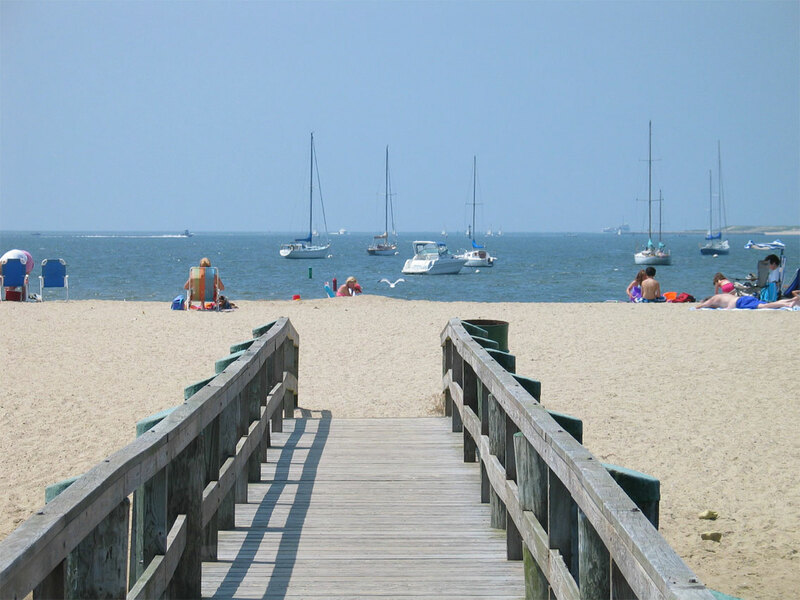 The community enjoys a variety of recreational programs as well as the town's fifteen public saltwater beaches, five freshwater beaches and two municipal golf courses.